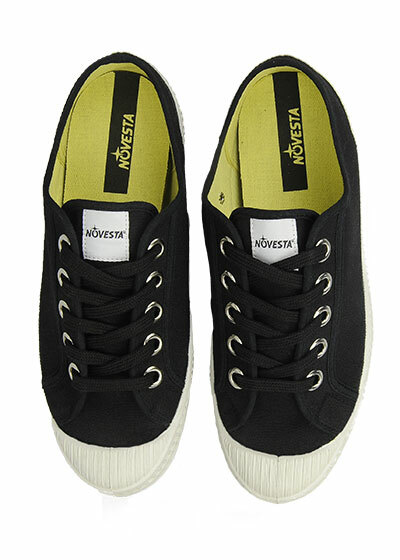 NOVESTA made it’s humble beginnings in Slovakia’s historic Bata Industrial Park in 1939 specializing in crude rubber and cotton canvas. It quickly became the main supplier to top European designers and shoemakers for over half a century. 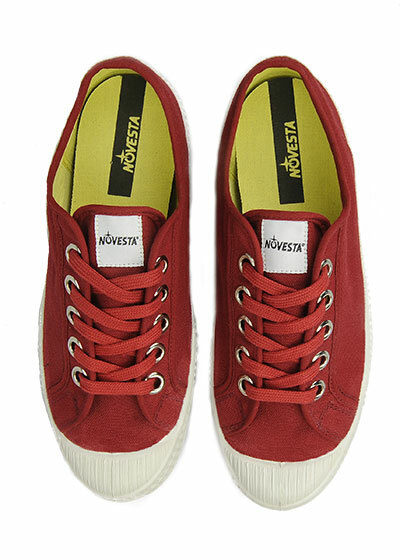 In 1992, NOVESTA, the brand, was formed. It continues to supply top brands with their crude rubber, but it is now renown as one of the top shoe companies in the world. 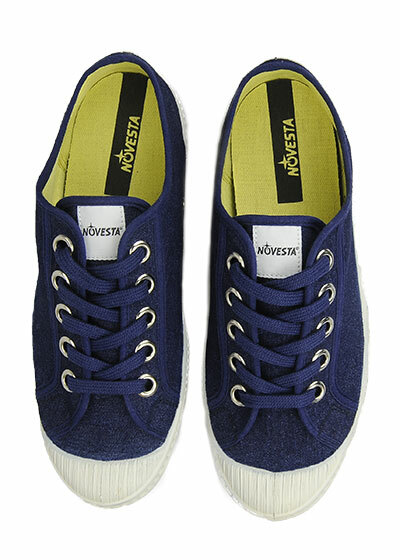 NOVESTA only uses natural materials in their production and always finishes with a touch of European sensibility.